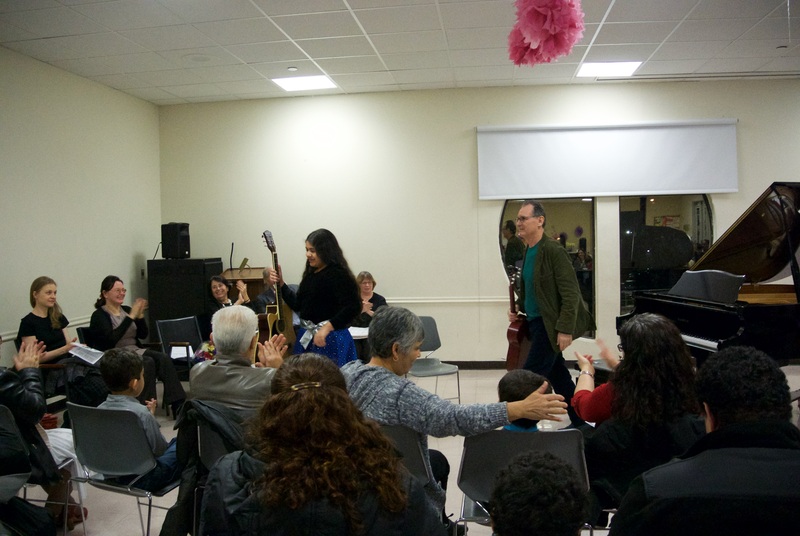 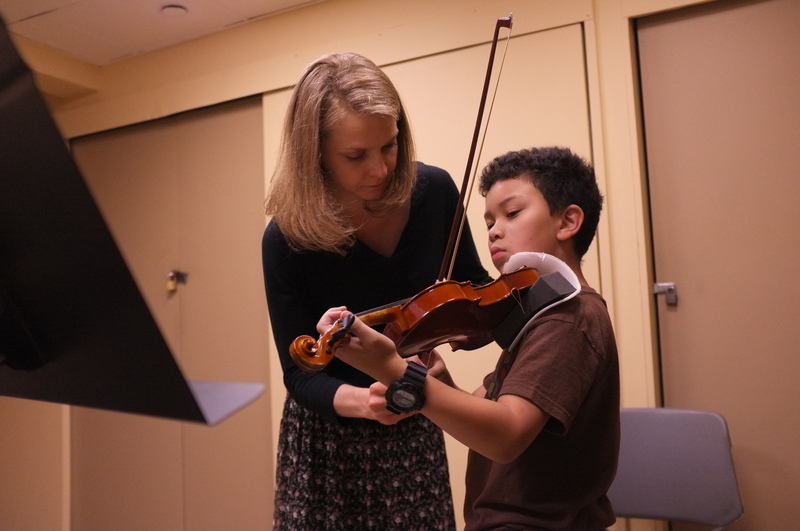 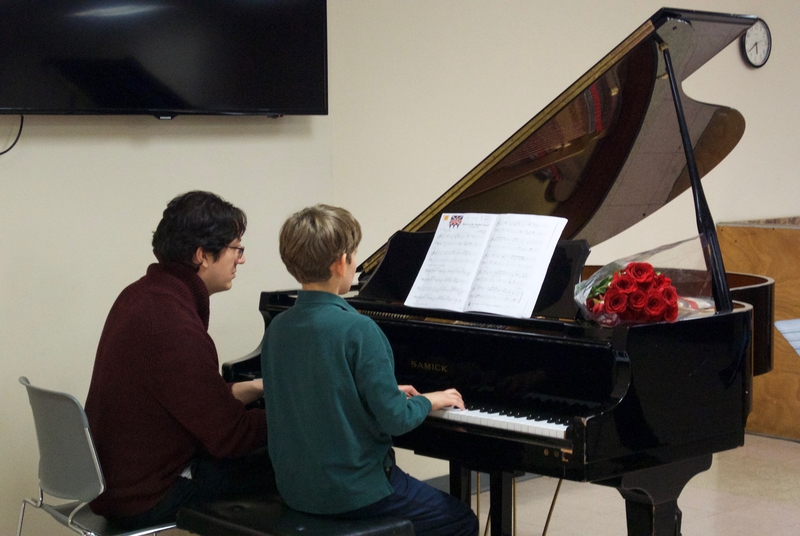 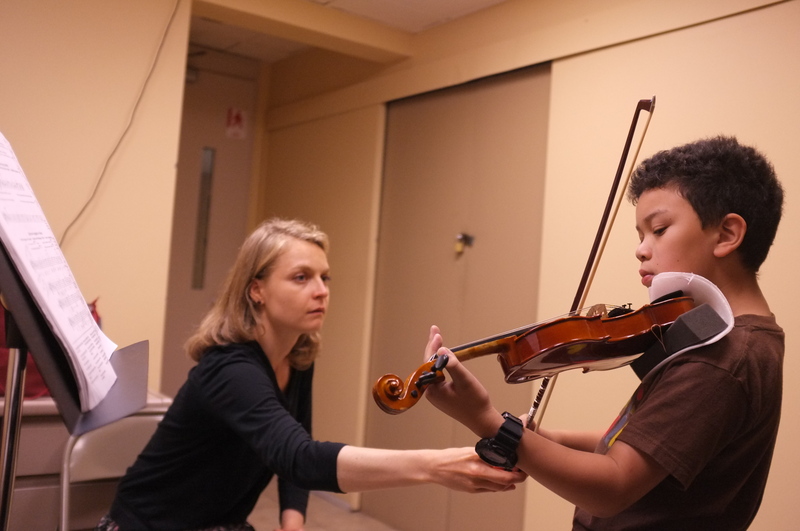 At The Riverdale Y, music lessons are so much more than just instrument or voice instruction. 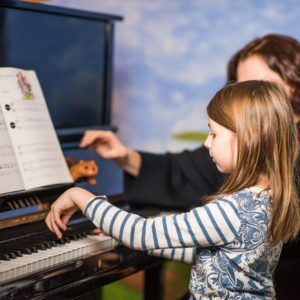 Here, students learn discipline and discover how to use their imagination, they grow their self-esteem and their patience, and they emerge with the creative tools that can lift them academically and professionally. 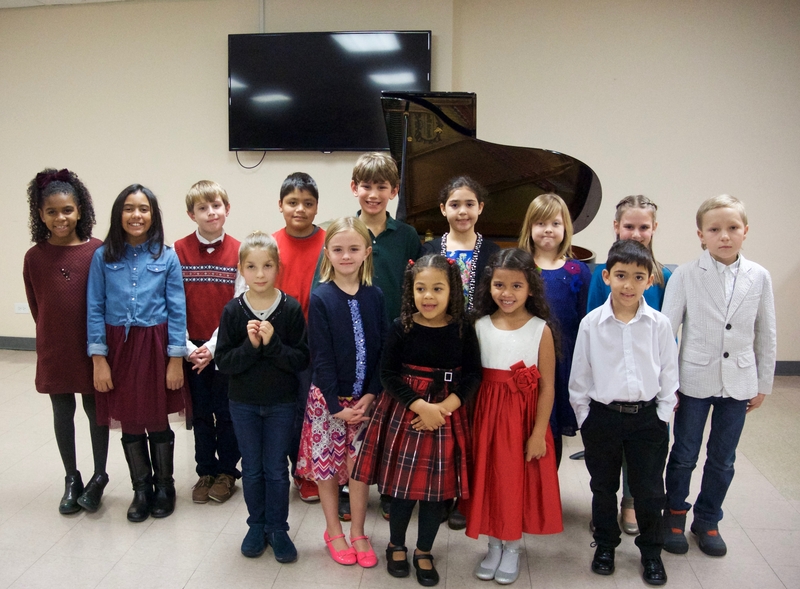 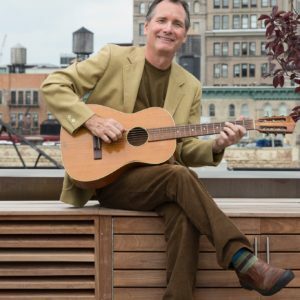 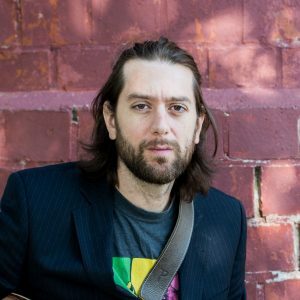 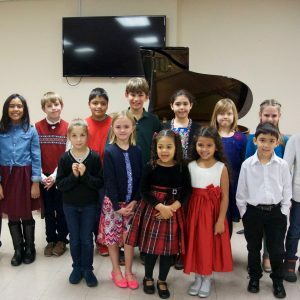 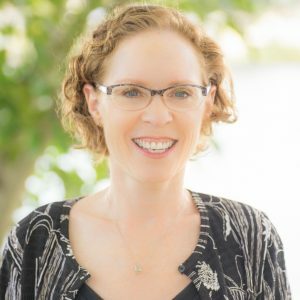 Since 1999, the Rhoda Grundman Music School has been dedicated to providing the latest comprehensive and motivational music instruction for all ages, Kindergarteners to adults, and at all skill levels. 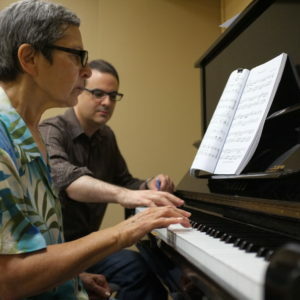 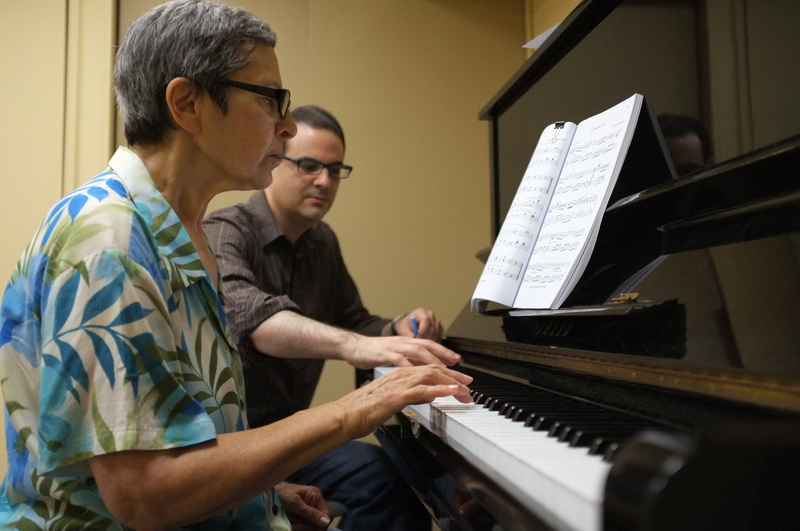 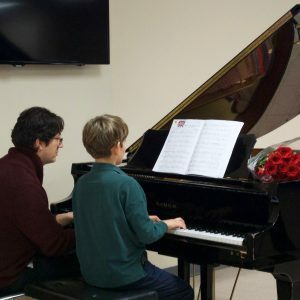 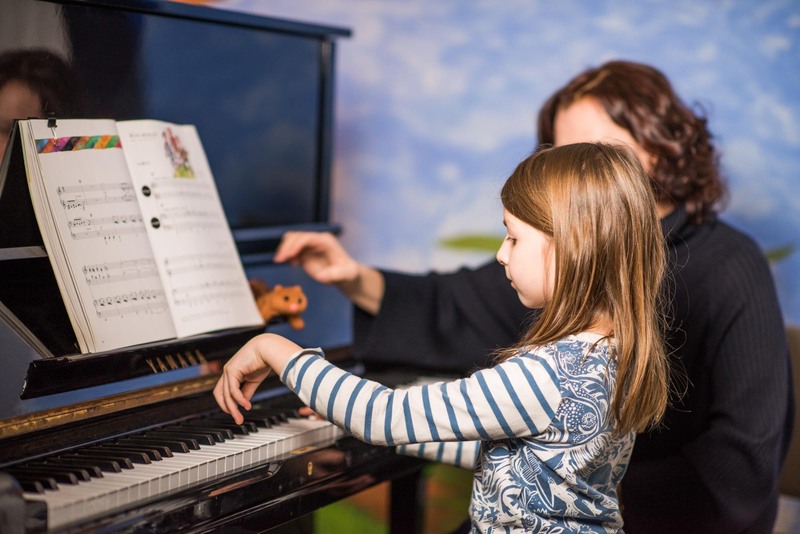 We offer private instruction in voice, piano, violin, guitar and other instruments, as well as group instruction for piano and duet ensemble for piano, string and wind instruments. 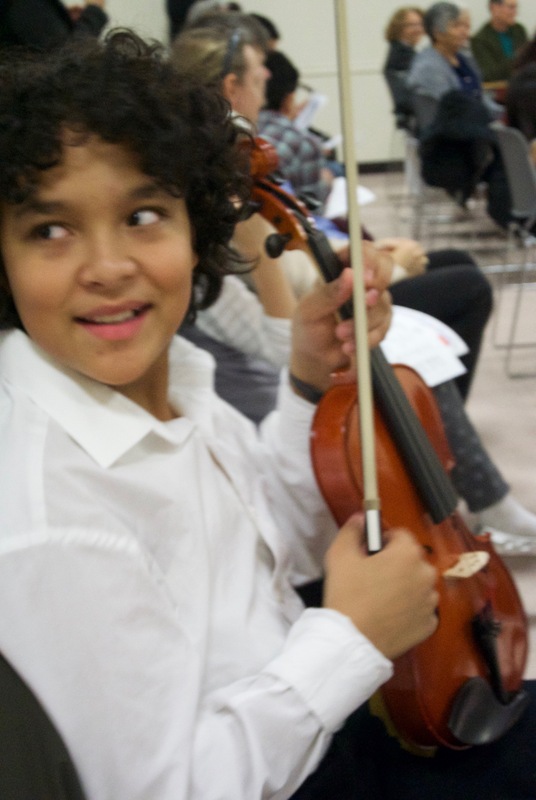 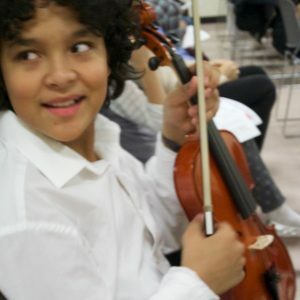 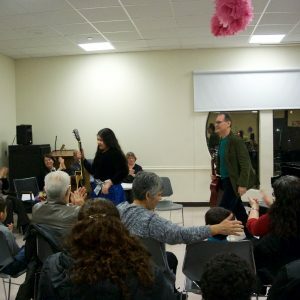 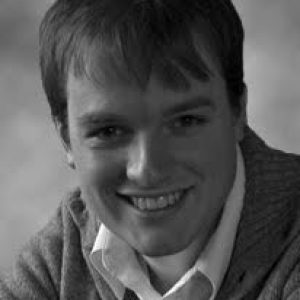 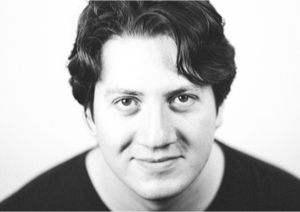 Lessons focus on specific skills and on cultivating a lifelong appreciation of the beauty and joy in the musical arts. 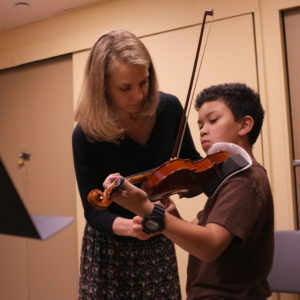 They are tailored to the individual’s age, ability and pace, ensuring the student moves from success to success. 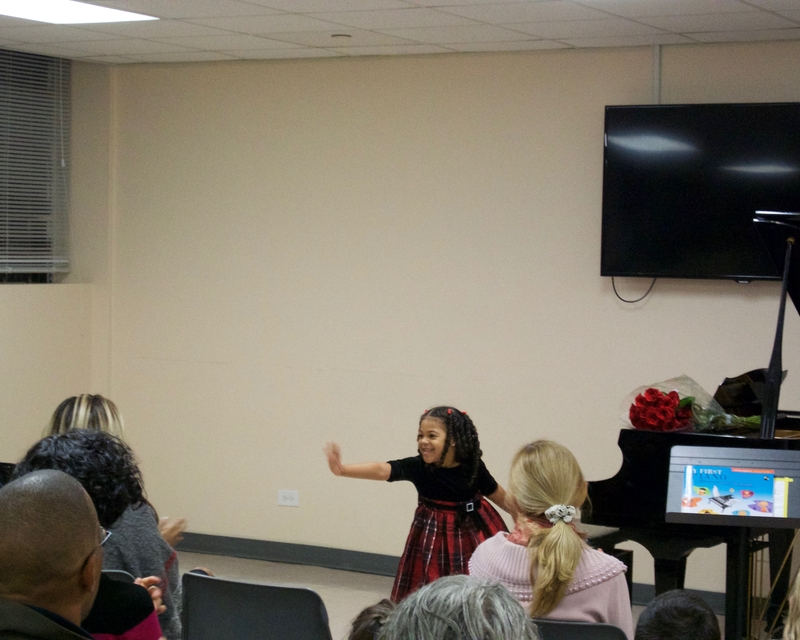 My daughter loves her piano teacher and the relaxed family atmosphere in the music program at the Riverdale Y. 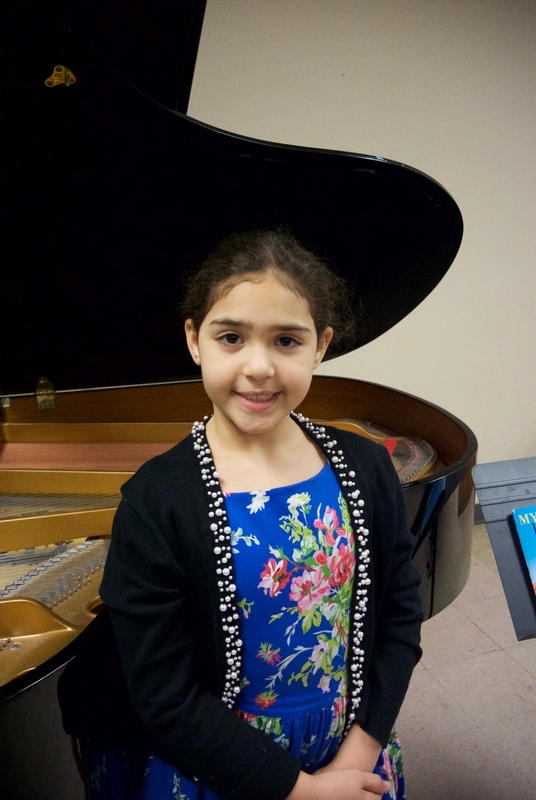 We think the level of instruction is top flight too, and her progress has been amazing! 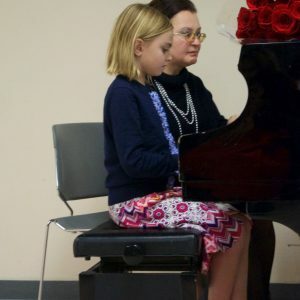 …the kids had to start over their learning of instruments with new music teachers…Thanks to the Y, we met a great piano and violin teacher in the person of Beulah Cox, a two-in-one musician, a real professional and educator, as I am sure are the rest of the musicians of the Rhoda Grundman Music School. 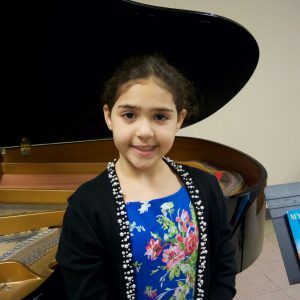 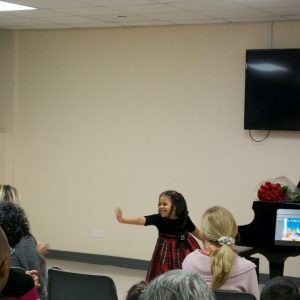 My daughter (almost 9) has been taking piano, at Riverdale Y, since she was 4 1/2 years old. 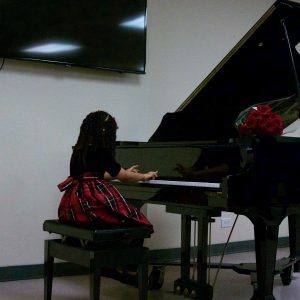 She’s learned so much, so quickly and she really enjoys it. 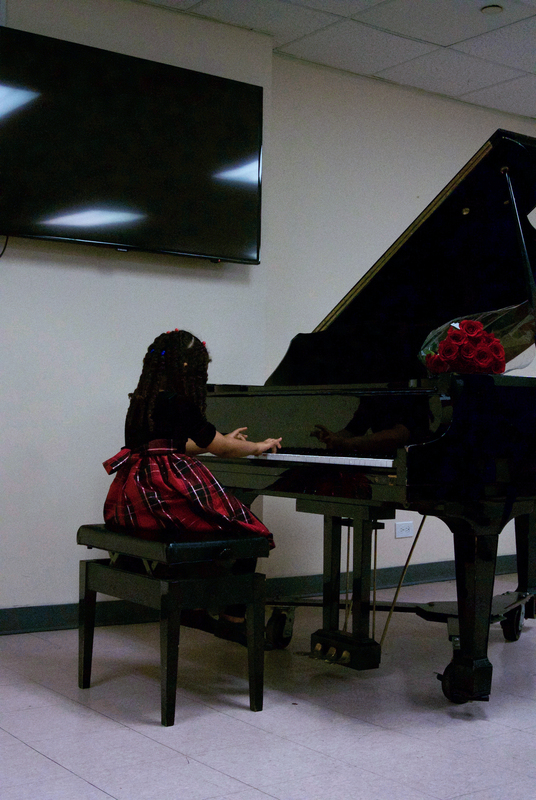 I can’t imagine her going anyplace else. 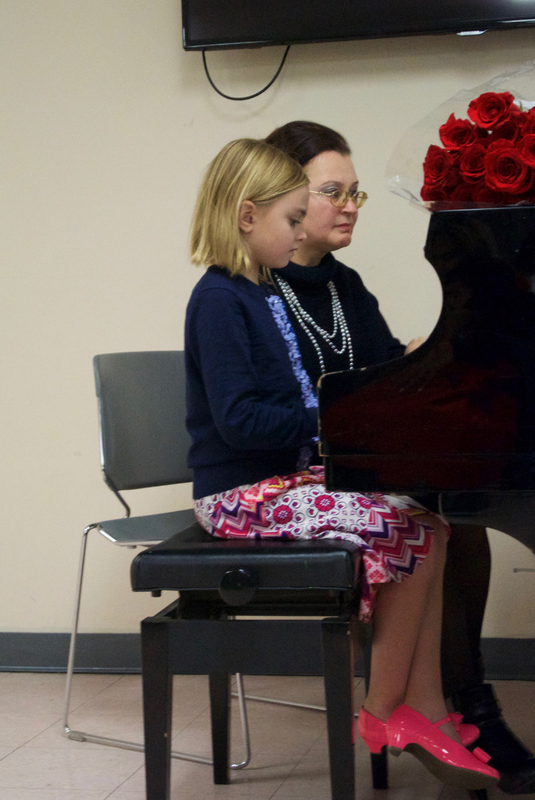 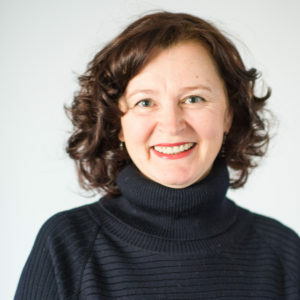 I think with Svitlana, it all starts with the sweet sound to her classically trained voice.